Since Microsoft has announced in June 4, 2018 the acquisition of GitHub, developers around the world have been caught in the crossfire by the corporate takeover of the world’s leading software development platform. Developer communities have mixt feelings regarding ownership of GitHub by Microsoft, as the giant has led to the downfall of previously great companies like Skype, Nokia and Wunderlist. We are happy to announce that the MODEX tokens have been distributed over the past 48 hours to all the users who have filled in the withdraw Ethereum address. 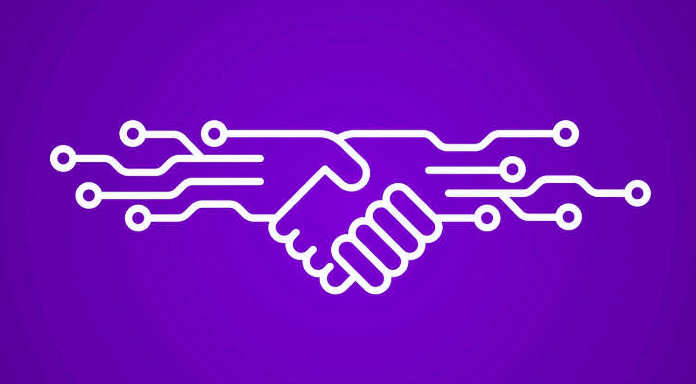 After thorough testing of the smart contract, we have distributed the MODEX tokens to all verified participants and stakeholders. Modex has just launched the Modex IDE! Connected to a complex and stable blockchain infrastructure, developers from all around the world will be able to use it to build, test and deploy smart contracts and DApps. Modex is fighting to make a difference for developers and blockchain aficionados, by providing them an ecosystem which nurtures creativity and productivity. 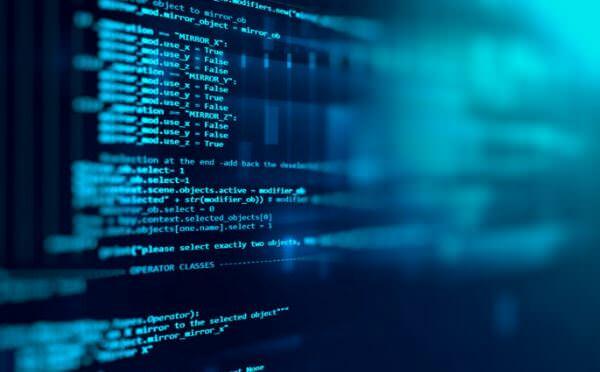 This ecosystem, dubbed the Modex Unified Developer Environment has seen the launch of the beta version of the Modex IDE, a valuable tool developed by developers for developers in order to streamline code writing and to simulate the blockchain development sphere. Available for Windows, Mac and Linux, Modex IDE comes with fully integrated syntax support for Solidity, autocomplete capabilities, syntax highlighting and offline Solidity compilation and analysis. 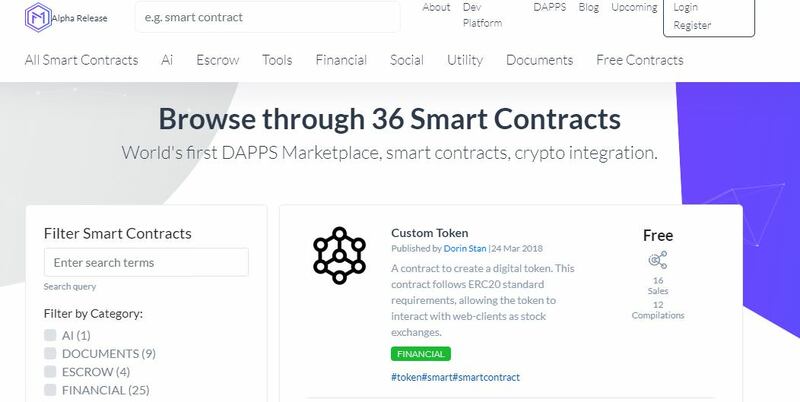 What sets the current release apart from other IDEs available in the market is the fact that it comes with an integrated test net and the capability to directly deploy a smart contract to the test environment. 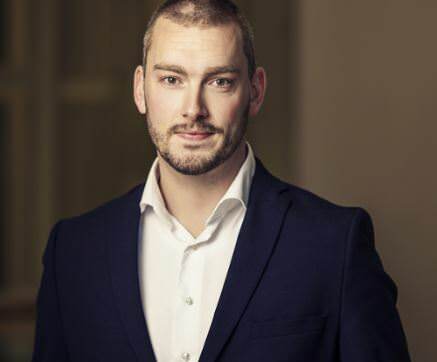 Modex announces a new Board member to the team — Jeroen van Oerle, from Dutch asset management firm Robeco. By expanding its solid team of FinTech, banking and IT experts, Modex reaffirms its position as the go to place for developers looking to monetise their blockchain programming skills, as well as companies in need of blockchain development services and ready-to-buy Smart Contracts. 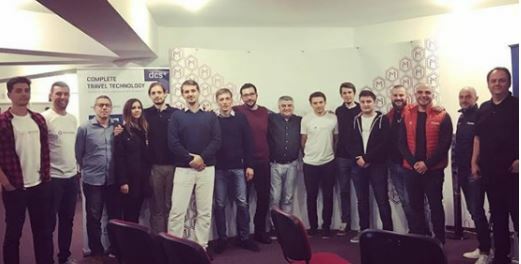 Modex Blockchain Labs hosted the second Travel & Blockchain Hackathon organized by TravelHack Bucharest and Modex, the world’s first AppStore for blockchain. Despite a different background and experience gained so far, all the participants were united by a common goal: using blockchain and smart contracts to develop interesting solutions for a better tomorrow. Stripe partnered with Harris Poll to conduct a study with thousands of C-level executives and developers across more than 30 industries to look at how businesses are leveraging developer talent today. Conclusion? When software engineers are working on what matters, businesses thrive. When they’re not, it costs billions. Mihai Ivascu, Modex's Founder & CEO, will moderate the "Why invest in Romania now. Companies that entered the Romanian market recently discuss growth opportunities" panel, scheduled for the 3rd day of the summit. Satoshi Nakamoto’s Bitcoin whitepaper turns 10 today. Happy Anniversary, blockchain! 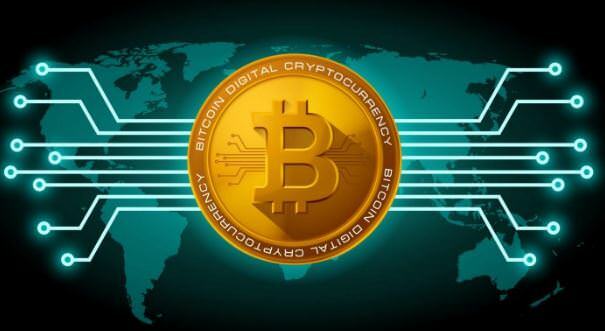 Ten years ago, on 31st October 2008, a 9-page white paper titled “Bitcoin: A Peer-to-Peer Electronic Cash System” was posted to a cryptographic mailing list, sparking one of the biggest waves of tech innovation over the past ten years. The demand for blockchain developers is currently at an all-time high, with the number of full-time job openings exceeding 12,000 — a growth rate of 400% over the past year. Now it’s a good time to work in blockchain, with salaries climbing and a host of new career opportunities waiting right around the block(chain)! Join us at Modex Blockchain Labs for beers and a great talk about 'Blockchain as a database', with our special guest Dragos Rautu, CTO at Ingenium Blockchain Technologies. Expected to launch later in 2018, the courses will focus on the development of new technologies, such as DLT, encryption and smart contracts, awarding people who enroll and pass the exams with a Professional Certificate of Competence in this field. We have great news! We have merged the Modex Marketplace and Modex DevTools in one comprehensive and easy to use platform. Now, Modex becomes the go to place for developers looking to monetise their blockchain programming skills! Beer & Blockchain talks, every Wednesday at Modex Blockchain Labs! The Modex community continues to grow as we add another series of events and new friends to our family. 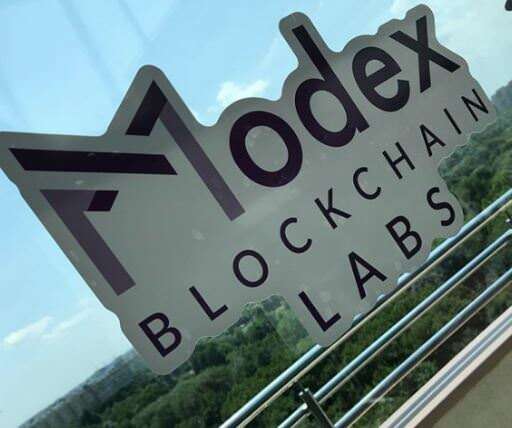 Every Wednesday, starting at 6 PM, you are kindly invited to Modex Blockchain Labs, 12th floor, Bucharest to meet like-minded people, and discuss cool topics in an informal setting with great views over the city. Beers on us! We hear the term all the time, but what is Blockchain technology and how does it work? 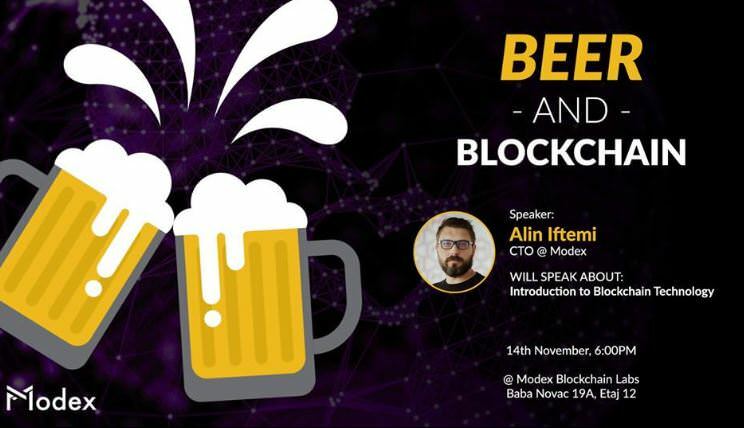 Join us for this week's edition of "Beer & Blockchain" and listen to Modex's CTO, Alin Daniel Iftemi, talk about the benefits of Blockchain technology! 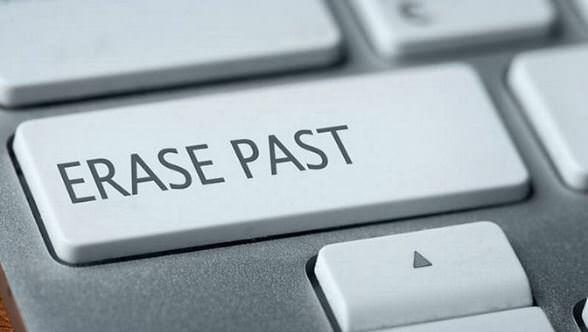 The right to be forgotten and blockchain — irresistible force versus immovable object? One of the strong points of blockchain is that once data is added to the chain, it can’t be changed or removed. This makes blockchain trustworthy. But what do we do with this immutability in a world where privacy laws require companies to delete your data from databases once it has served its purpose — also known as “the right to be forgotten”? Is it a case of irresistible force meets immovable object? Not quite. [ICO][SAM] Swiss Alps Energy - The Smart Mining Company!